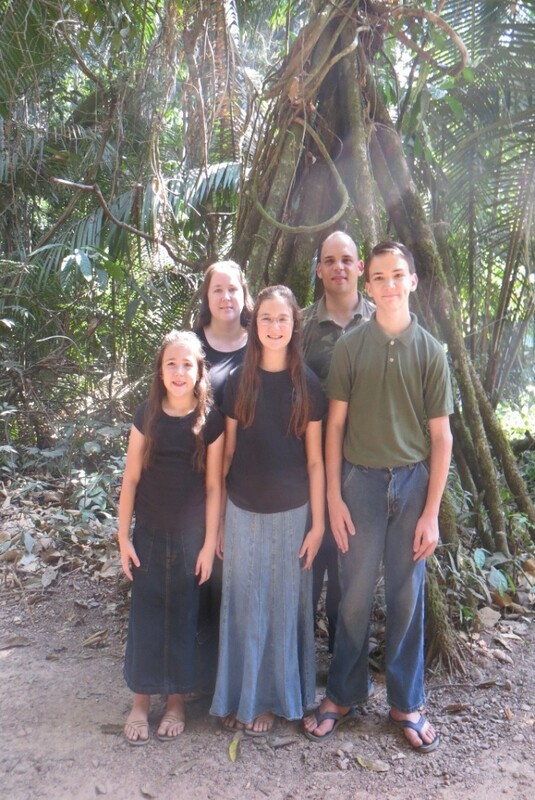 We are Independant Baptist Missionaries to the Amazon Basin of Brazil. Sent out of the Twin Ports Baptist Church in Superior, WI. This web site is to familiarize yourself a little with our ministry. 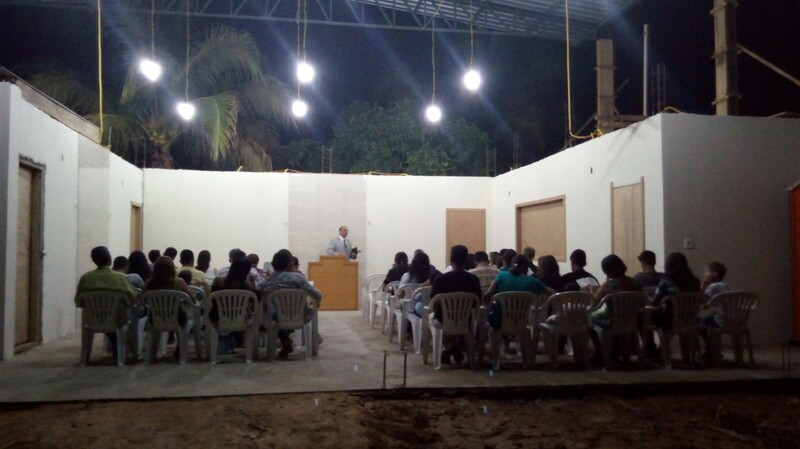 As you look at the info please remember to pray for our family and our work here in Brazil. I had the great privilege to be raised in a Christian home. At the age of eight, one night after the church service in our kitchen, I received the Lord as my personal Lord and Savior. When I was 13 yrs old the Lord called me to be a missionary to the Amazon region of Brazil. While in High School, I participated in a Preachers In Training class held every three weeks by my preacher, J. Mark Wagenschutz. I then attended Heartland Baptist Bible College located in Oklahoma City, OK and interned one year at a local church in the area. For 2 summers I interned at another church in Tulsa, OK which my father pastored at the time. After completing college in 2002 with a bachelors degree in Missions, I married my wife Annessa. We moved back to Superior WI and taught the 9-12 year old kid’s class for a year, and helped my preacher in every way we could. At the age of 16, my family and I started going to church again after many years of being out of church. That year on Easter, I went forward and made a profession of faith but struggled with that for four years after the Lord used the messages from men of God to convict me of my sins. Later, at Heartland Baptist Bible College, after Chapel on September 28, 2000 I was born again! I met my husband in college and he told me that he was going to be a missionary to Brazil. My husband and I took a survey trip to Brazil in 2003. After being there and seeing the people the Lord got hold of my heart. I know that Brazil is where He wants us. These dear people need the Gospel just as much as anyone on this earth. Rom 10:15 "And how shall they preach, except they be sent? as it is written, How beautiful are the feet of them that preach the gospel of peace, and bring glad tidings of good things!"